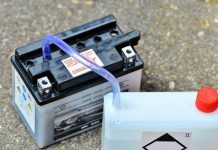 Ever wondered how much lead is in a car battery and if it is worth to keep old lead batteries? Recycling lead could bring some income but won’t be a fortune. Recycling lead is so simple. There is a problem with lead. It is toxic and not all the scrap yards would be able to accept it. Once you find a recycling center willing to accept your scrap lead you would be able to “turn lead into gold”, literally of course. 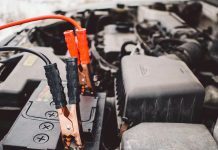 You can also ask them how much lead is in a car battery and they will be able to give you exact values as they are doing this business daily. Lead prices are varying depending on your location. In US for example, lead price on the market is $0.9. The scrap yard would buy your lead at lower prices because they would also need to earn some money on your back. This is why you would get only $0.45 per pound for general scrap lead. Soft lead sells better with approx. $0.66 per pound. Selling zinc die cast with lead is not as profitable – you would get only $0.40 so better make sure your lead is pure before handling it to the scrap yard. In UK lead sells better for prices as high as £1.20/KG. 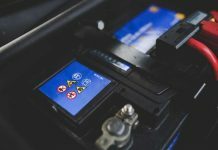 Knowing how much lead is in a car battery would enable us to make an estimate on the income we would get recycling lead batteries. Weighting how much lead is in a car battery in pounds (unit used in the US), you can find 19.14 pounds of lead in a 60Ah lead battery. 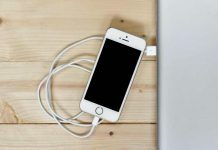 Generally about 60% of the battery weight will be lead. From a 60Ah lead battery weighting about 14.5Kg we will get about 8.7Kg of lead. This would bring an $8.6 just for a single lead battery. 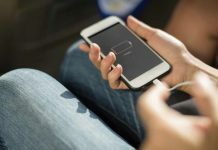 Depending on how old your battery is the lead amount can vary. 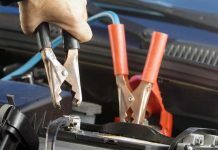 How much lead is in a car battery depends on the age of the battery and it’s wear.